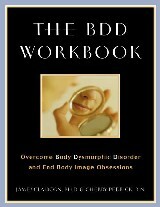 The BDD Workbook was published in 2002 by New Harbinger Publications. Wed like to tell you more about this valuable resource. Below is an overview of The BDD Workbook. Individuals who suffer from Body Dysmorphic Disorder are excessively preoccupied with the shape or size of their body or obsessed with a facial blemish or some other minor bodily defect or specific aspect of their appearance.  They spend hours each day thinking about their perceived "deformity," checking and rechecking their appearance in the mirror, or camouflaging themselves with makeup or clothing. Men affected by a form of BDD known as "muscle dysmorphia" (sometimes called "reverse anorexia") are obsessively concerned about their muscular development, no matter how large and pumped up they are. In extreme cases BDD leads to unnecessary plastic surgery, serious eating disorders, steroid abuse, and even suicide. The good news is that BDD is highly treatable with cognitive behavioral techniques, and The BDD Workbook provides these in a step by step, easy to follow format. OCD experts James Claiborn and Cherry Pedrick guide readers through a proven intervention plan that helps them recognize their distorted self perception and come to terms with how it leads to self-inflicted emotional and physical pain. Exercises, charts, and worksheets help readers develop a healthier response to their body and a balanced self image. The authors offer additional coverage of BDD related eating disorders, explore the special problems of children with self image problems, and offer practical advice to help readers gain support from family members, medical professionals, and support groups.